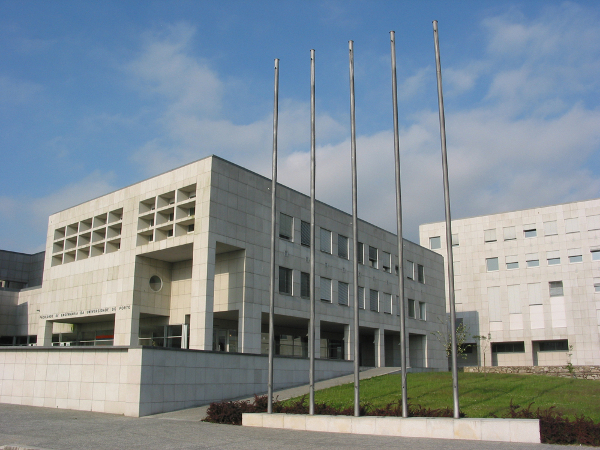 The conference will be held at the Faculty of Engineering of the University of Porto (FEUP). From Francisco Sá Carneiro Airport: Porto Airport is located 16 km away from the city centre. The airport is directly connected to the city centre by metro (Trindade station), airport shuttle and taxi. By metro: Take the metro at the airport station (Line E) and change trains at Trindade to Line D. Leave the metro at IPO (ticket fare Z4). Walk 5 min. to reach the conference venue. By airport shuttle and metro: There are various shuttle services operating between the airport and the city centre, which are usually faster than the metro. Then, take the metro at Trindade, Aliados or São Bento stations (Line D) and leave at IPO (ticket fare Z2). Walk 5 min. to reach the conference venue. From Campanhã train station: Porto’s main train station is located 3 km away from the city centre. The station is directly connected to the city centre by metro (Trindade station), suburban train (São Bento station), bus and taxi. Recommended route: Take the metro at Campanhã station (Lines A, B, C, E, F) and change trains at Trindade to Line D. Leave the metro at IPO station (ticket fare Z2). Walk 5 min. to reach the conference venue.